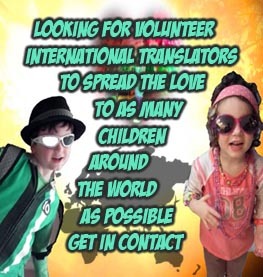 The Journey on the Magic Bus began with the intention of creating joy and happiness in the hearts of children and to show them how to continue this harmony throughout their lives and the lives of many others they should meet along the way, with the wisdom of knowing that our thoughts create our realities. 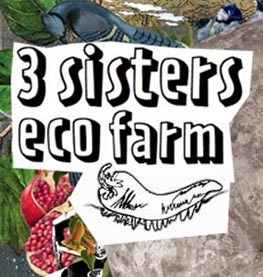 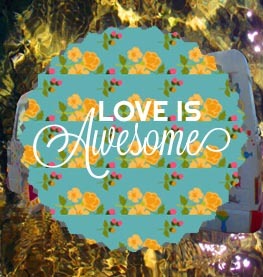 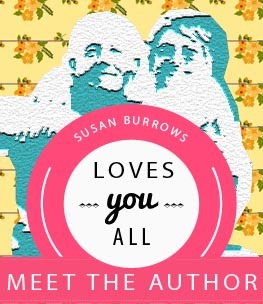 Adults and children everywhere have expressed their great delight in seeing the Magic Bus come to their towns displaying the messages of World Peace, Love and Compassion for all and placing their orders online for this most innovative children’s book. 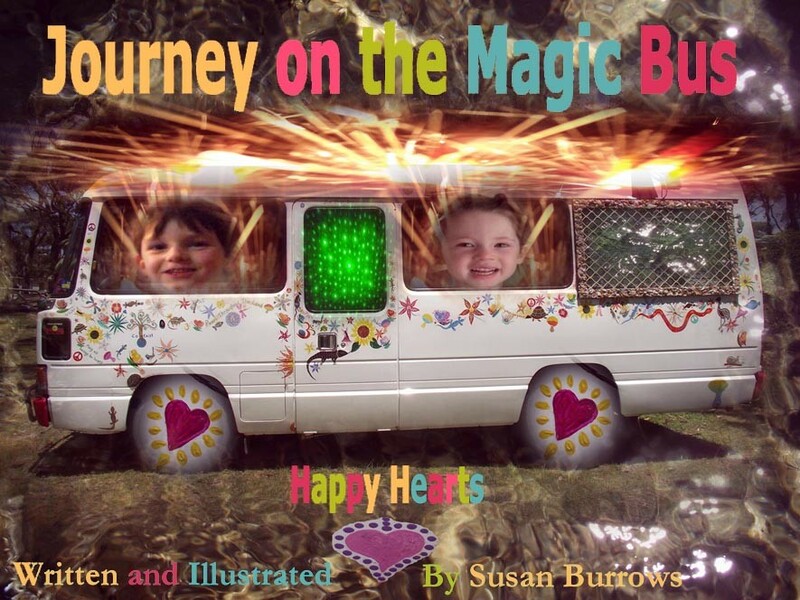 The first book of the series, “Journey on the Magic Bus”, “Happy Hearts”, has been a hit with kids and their parents and has travelled internationally. 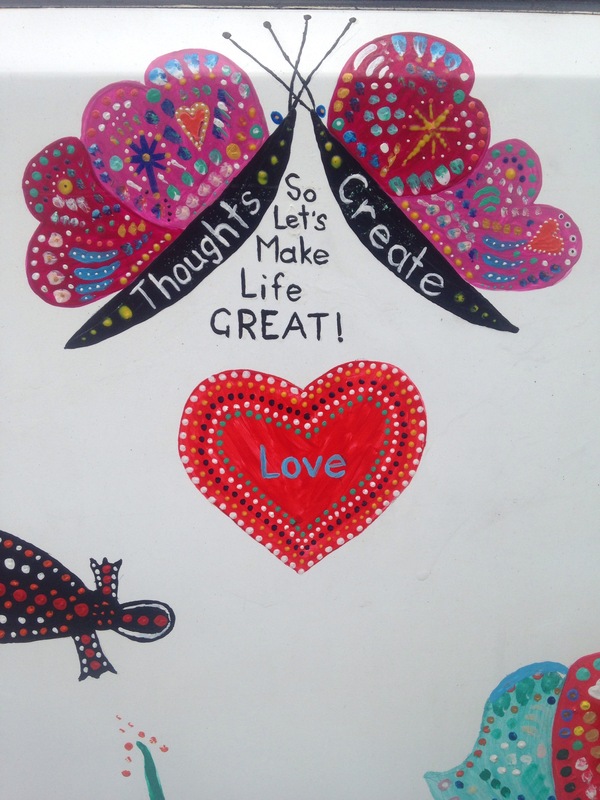 The second book in the series should reach the publisher some time in 2016 with the title, “Journey on the Magic Bus “, “Our Thoughts Create so Let’s Make Life Great “. 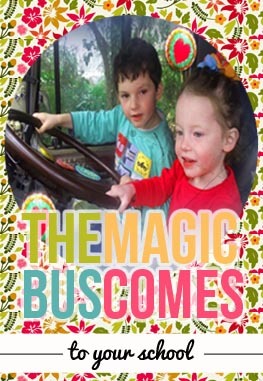 So join with us this Christmas and begin your own journey on the Magic Bus by ordering the book online for your special child and help children everywhere to understand the simplicity of creating a life of continued bliss while creating with a Happy Heart.